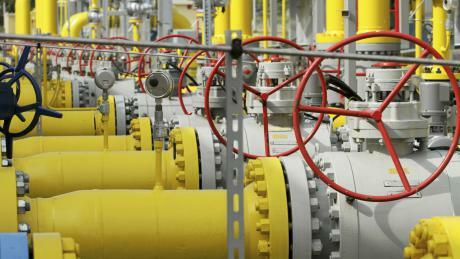 My IP JOURNAL article | EU’s “Stress Test” of a Russian gas cutoff: Official optimism? This entry was posted in Energy and Geopolitics, Euroepen Union, Gas globalization, Germany, international relations, LNG, Putin, Russia, shale gas, Ukraine and tagged Berlin, Business and Economy, Energy, Euroepan Union, European Comission, gas exports, geopolitics, Germany, natural gas, Putin, Russia, Russian gas, stress test, Ukraine. Bookmark the permalink.